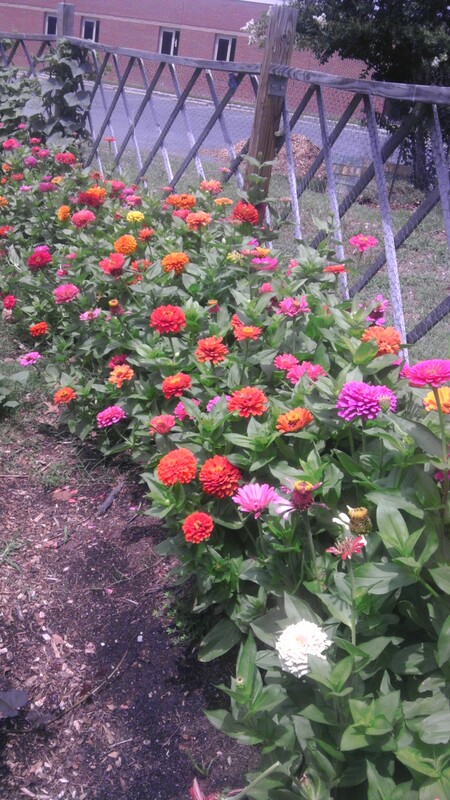 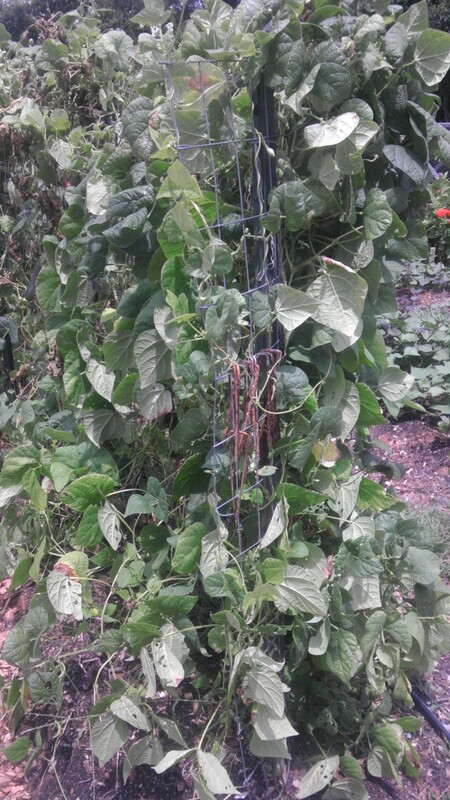 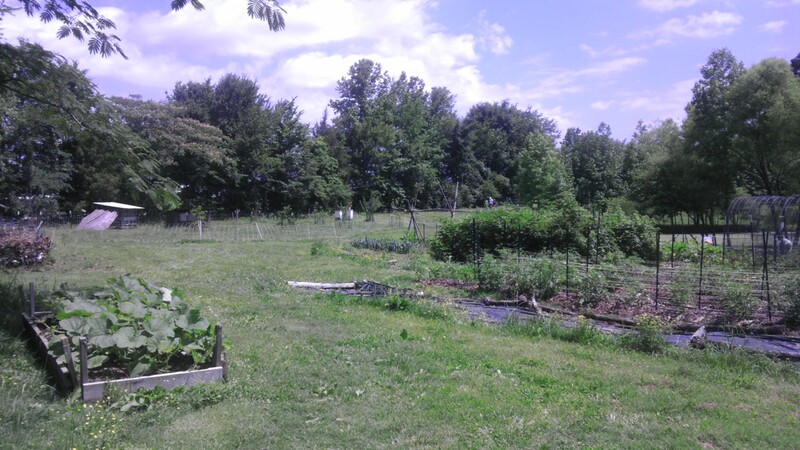 We’ve visited loads of gardens and wanted to show off their awesomeness! 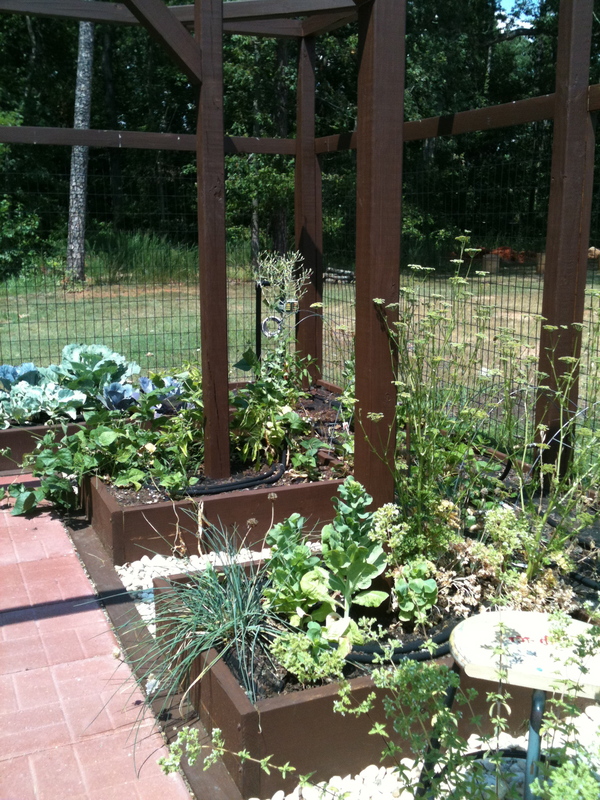 **Fenced-in all-around, use of old greenhouse for storage of materials, taller garden beds for those with special needs, coffee bags under the beds to keep the animals from getting inside. 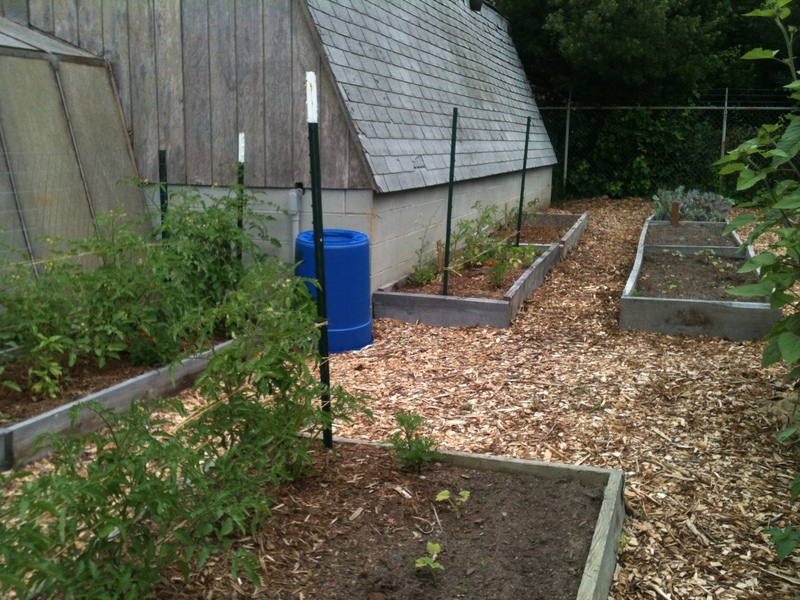 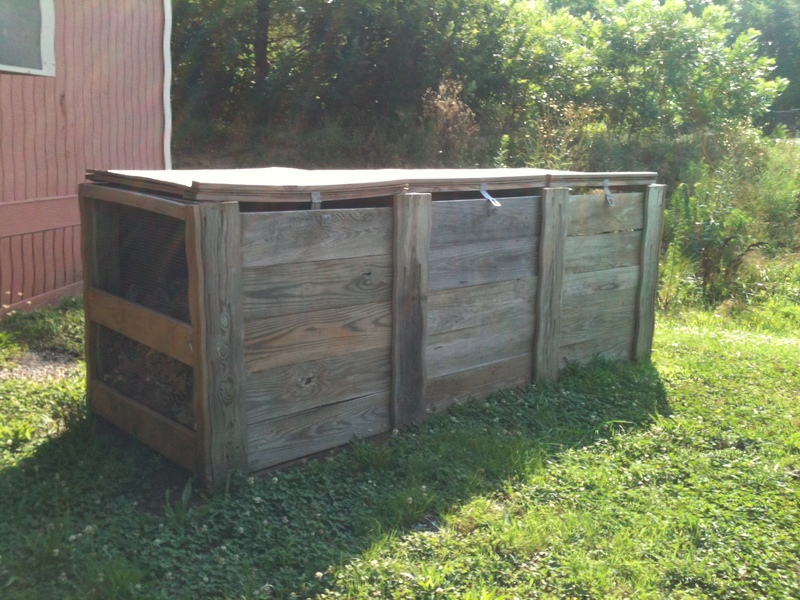 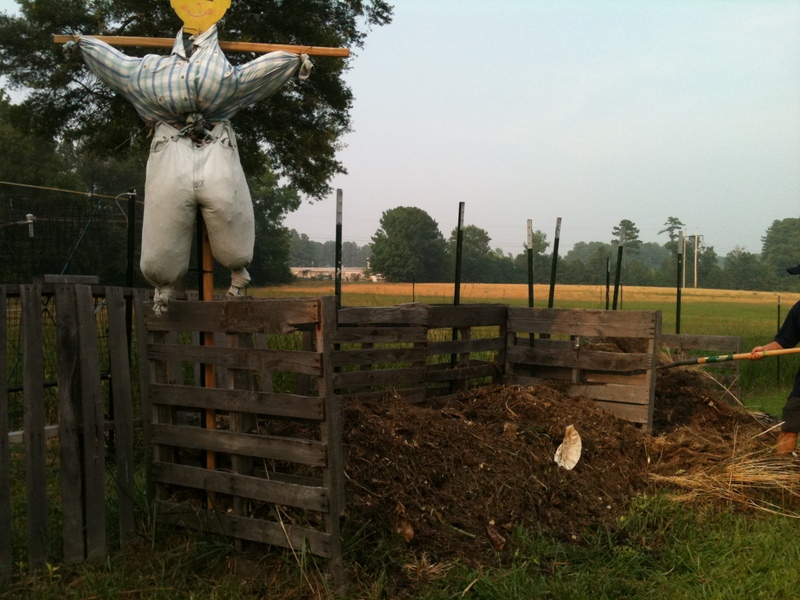 **Fenced-in all-around, compost tumbler, locked bin for storage, great use of small space. 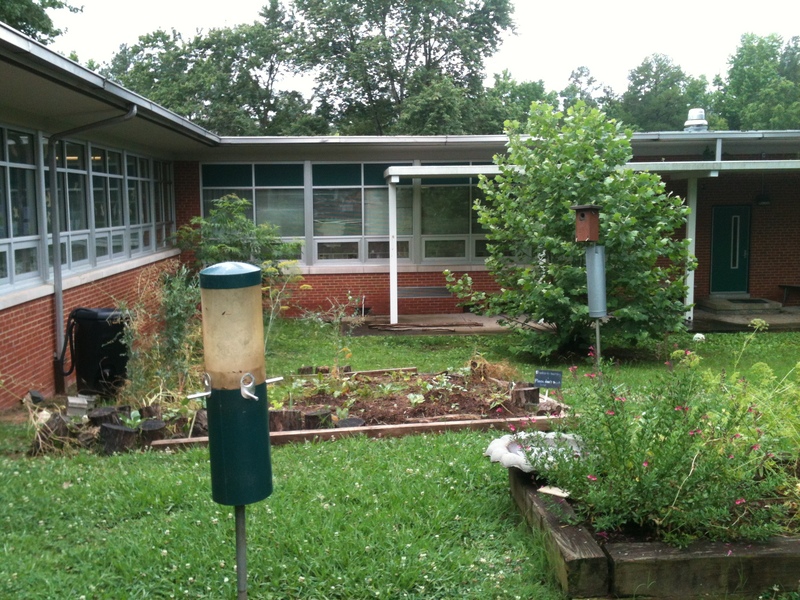 **Enclosed within the school grounds, water catchment system, shed for tools, nearby sink in art classroom, science-centric curriculum. 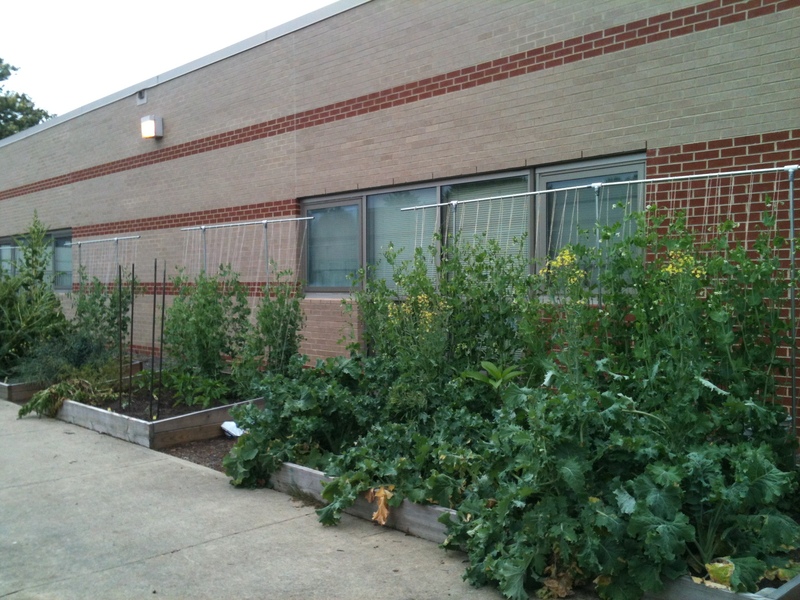 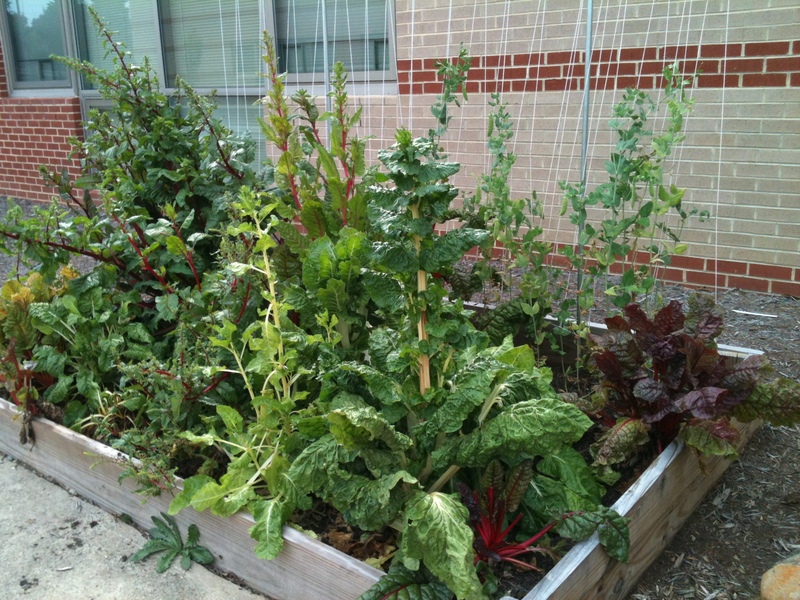 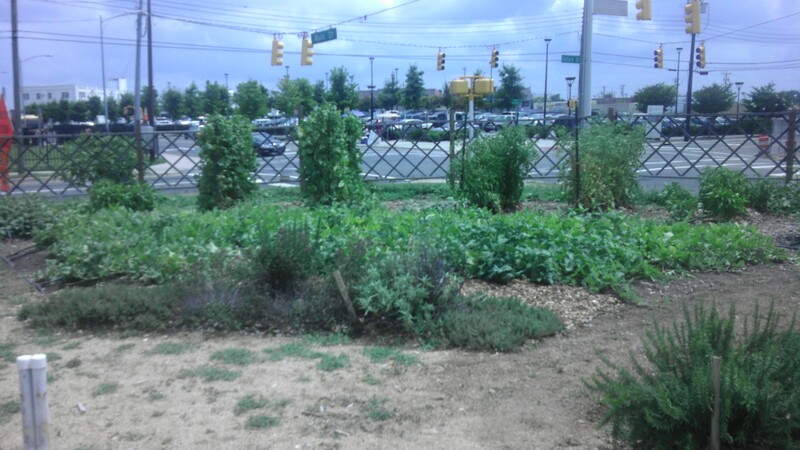 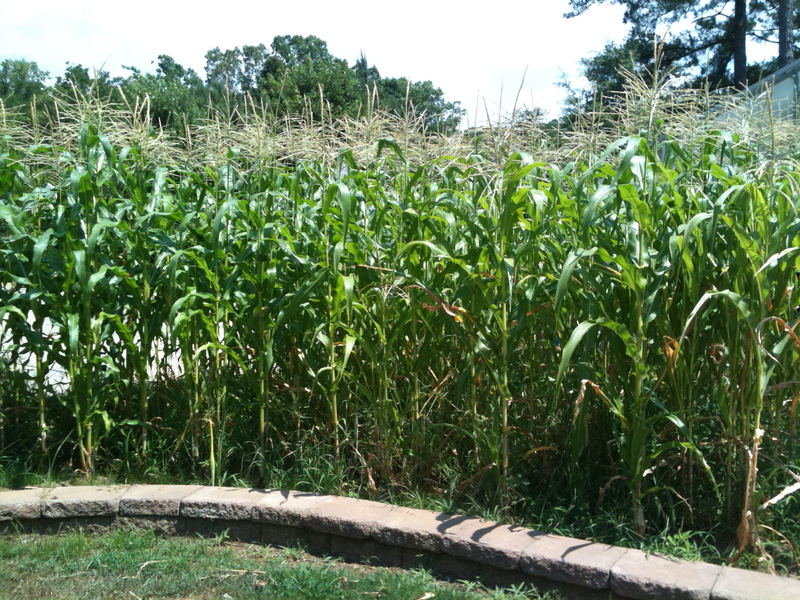 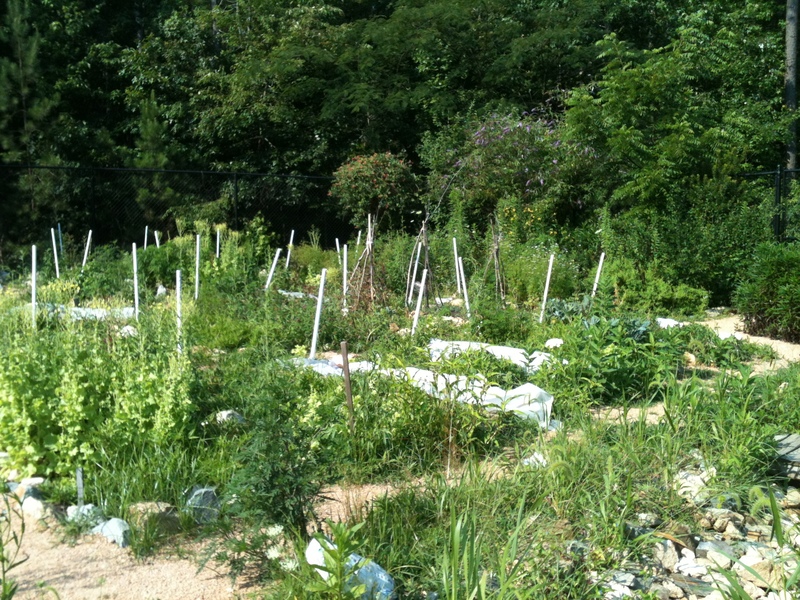 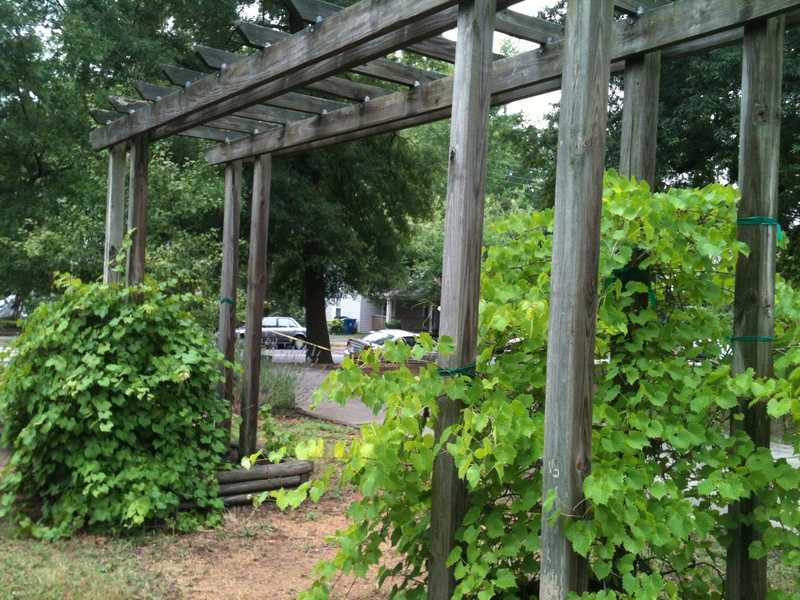 **Currently under construction but advocated the garden was advocated for in the city council(!! 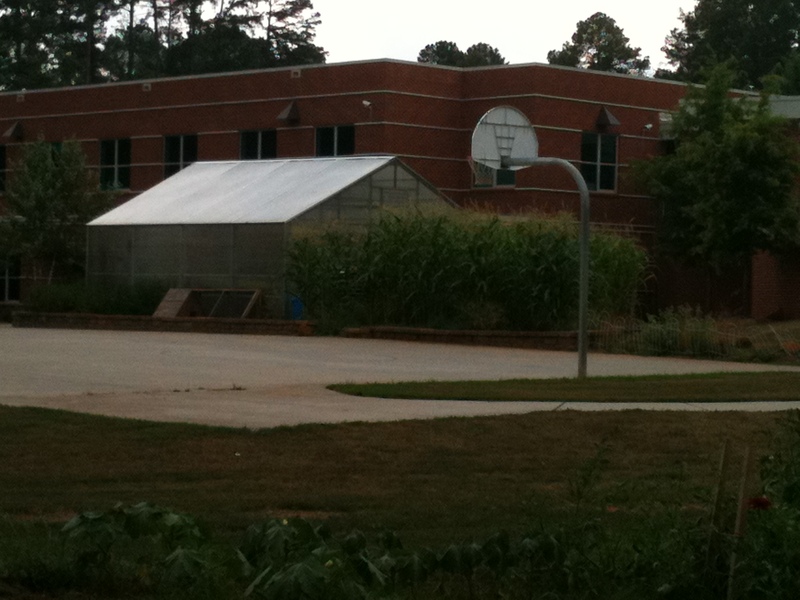 ), 3 locations on the school grounds. 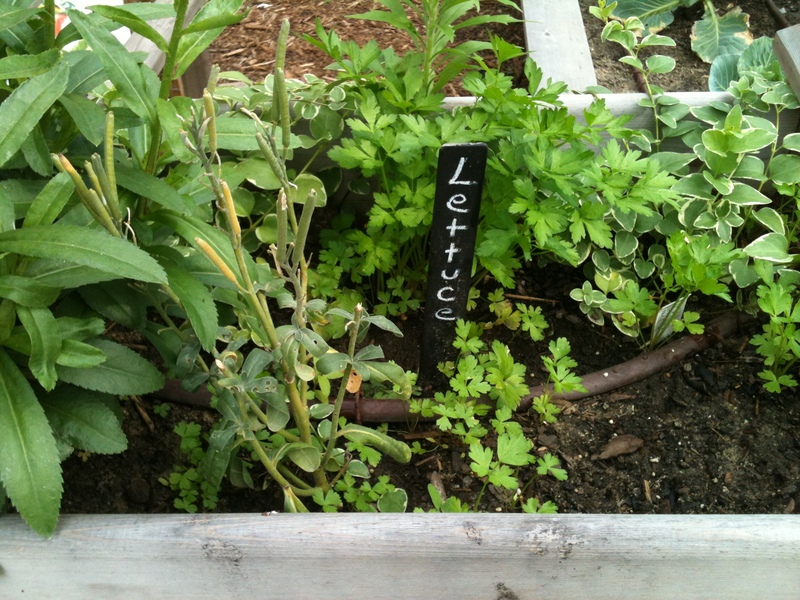 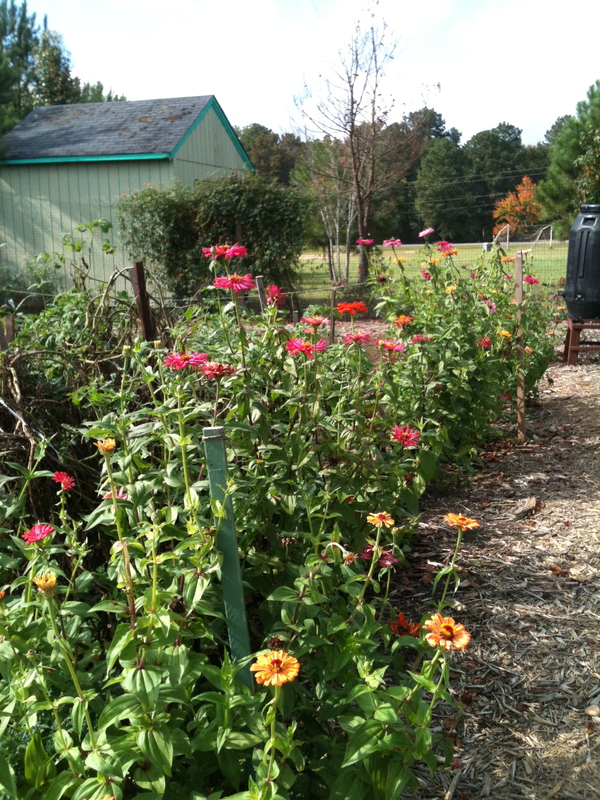 **Compost bins far from the garden, enclosed Teich garden with herbs and delicate edibles and drip irrigation, fully operational greenhouse, vermiculture, horticulture classes. 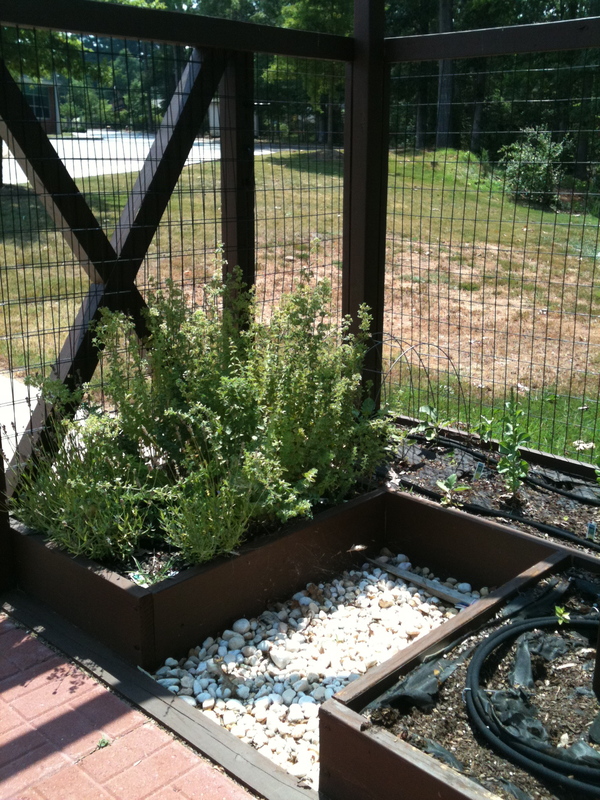 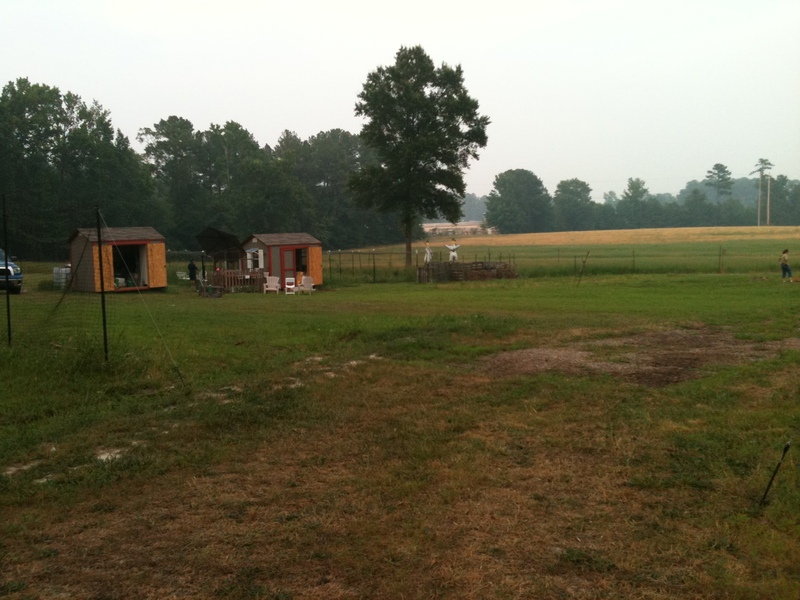 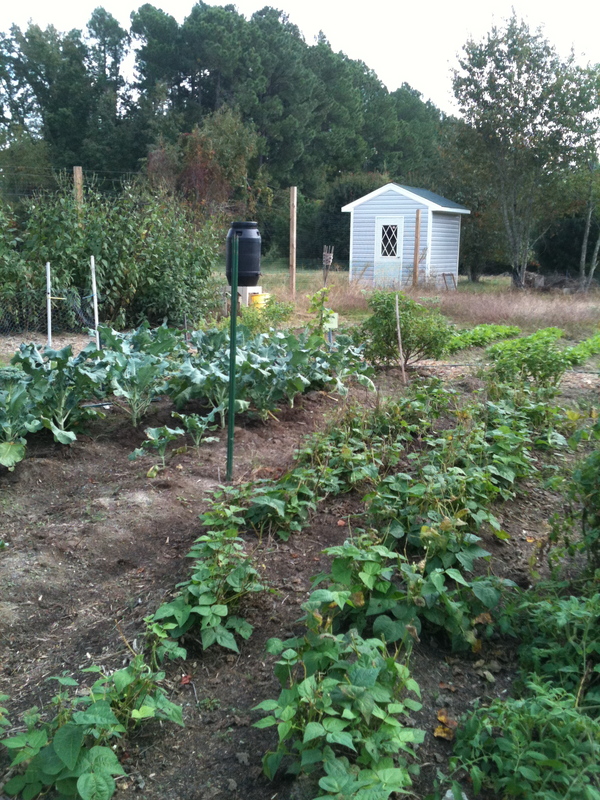 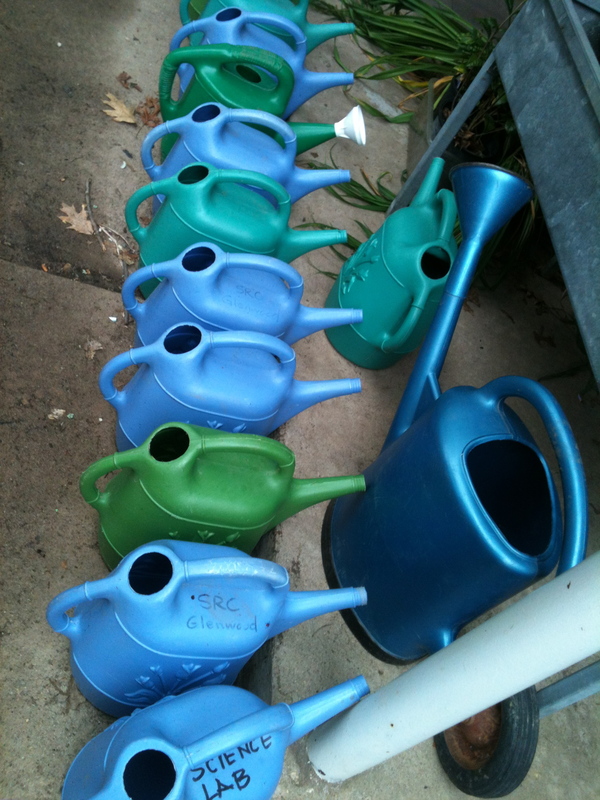 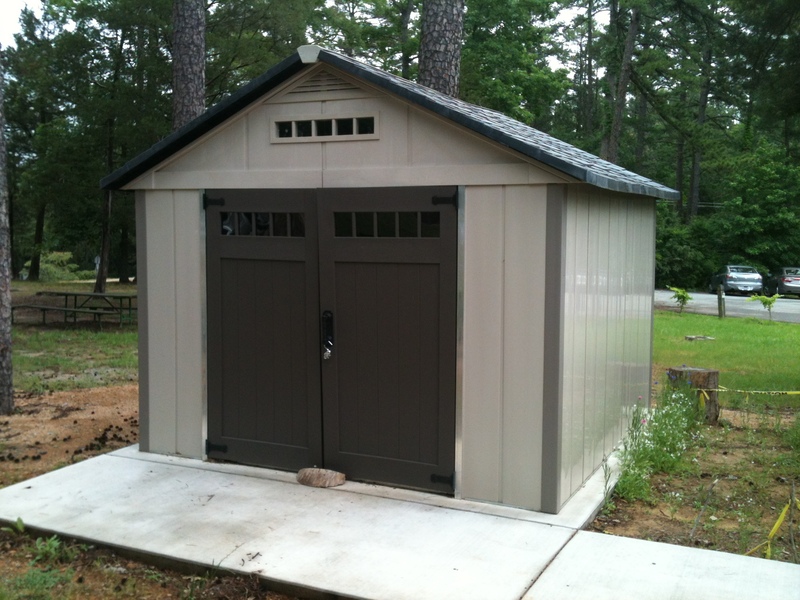 **Fenced-in, water catchment system, 2 tool sheds, flowers and edibles. 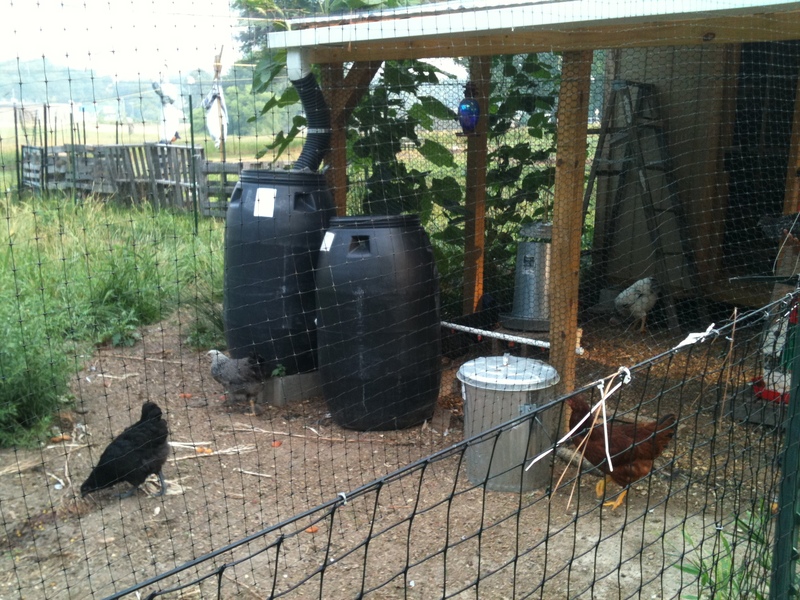 **Fully enclosed chicken coop (even on top! 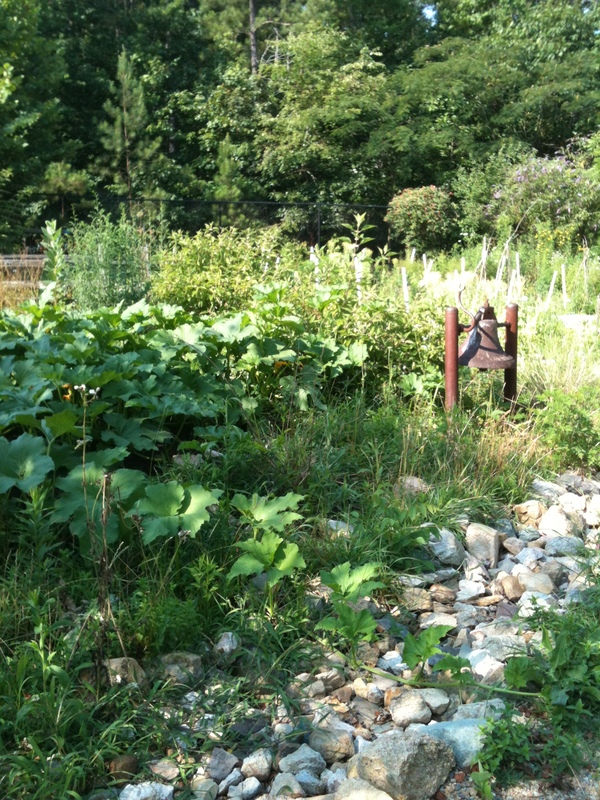 ), water catchment system, completely fenced-in. 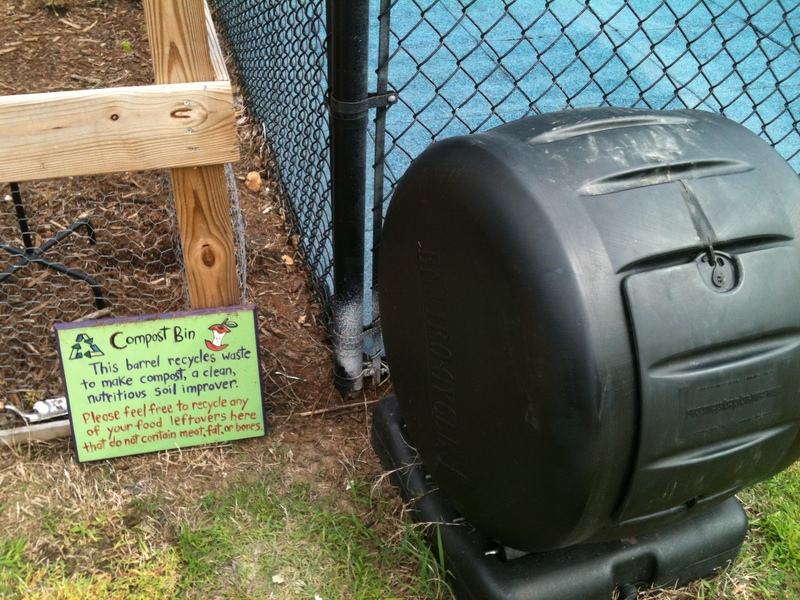 **Compost tumbler, vermiculture, water catchment system, fenced-in, huge garden club! 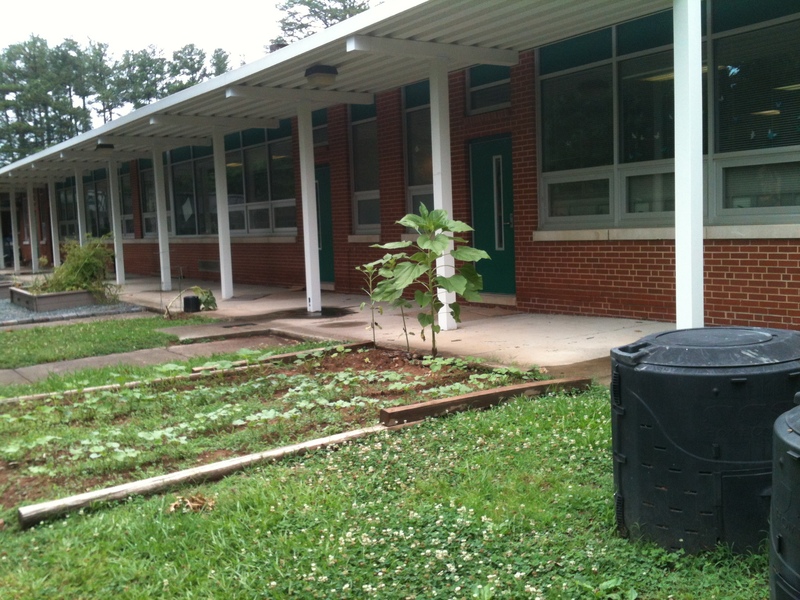 **Donates herbs to local pizza shop, compost tumbler, completely fenced-in, water catchment system, well-organized with rules, leaders for each classroom. 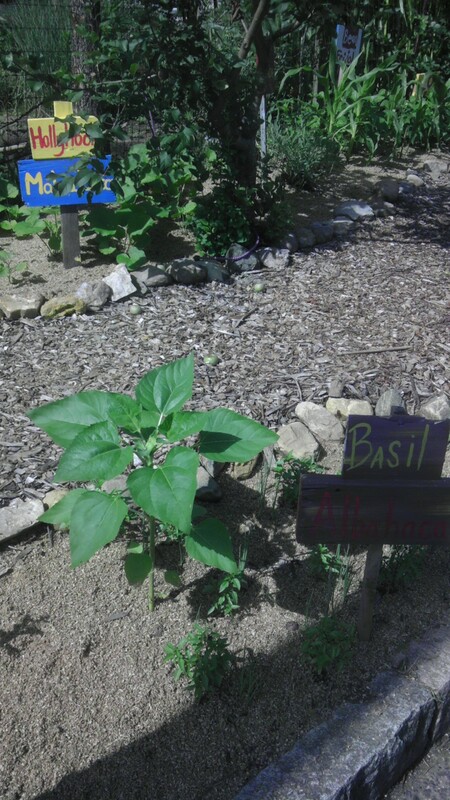 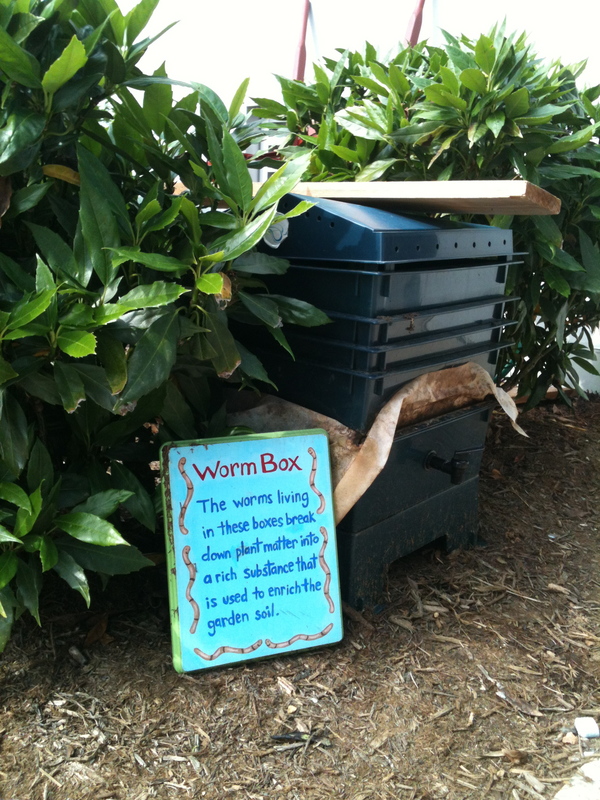 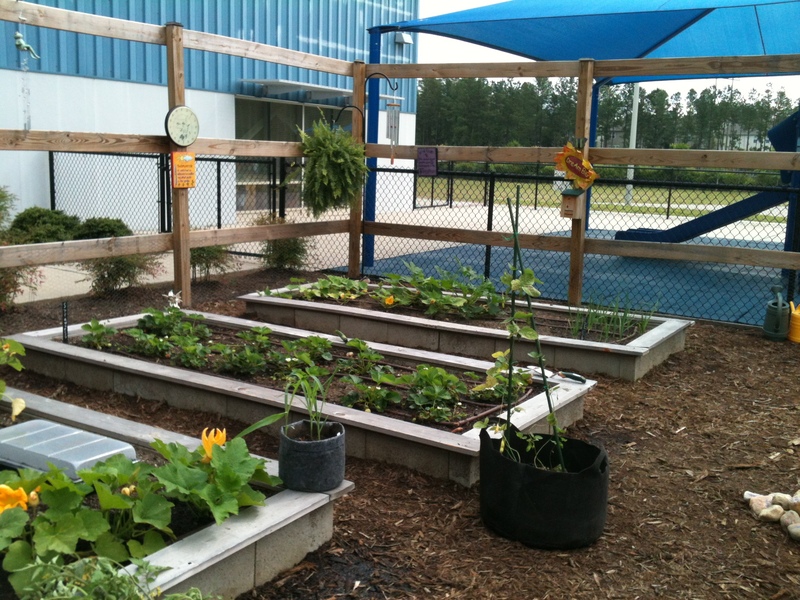 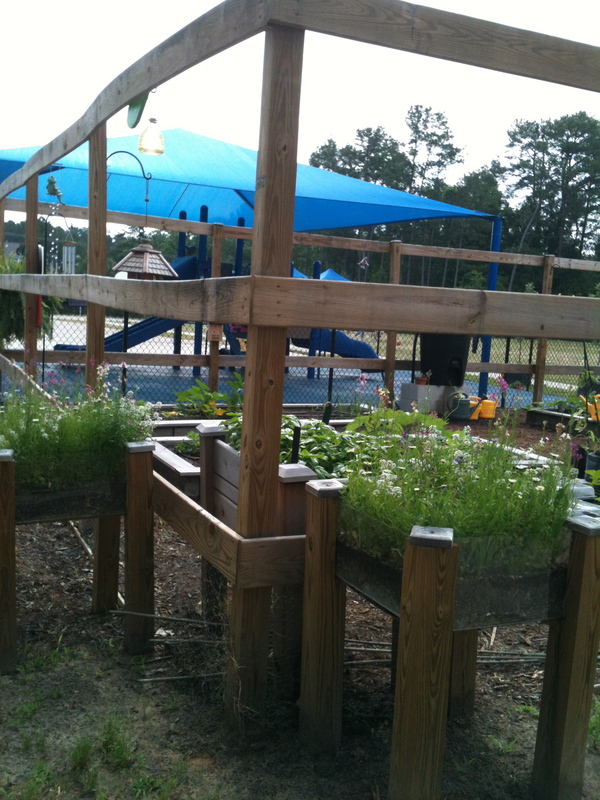 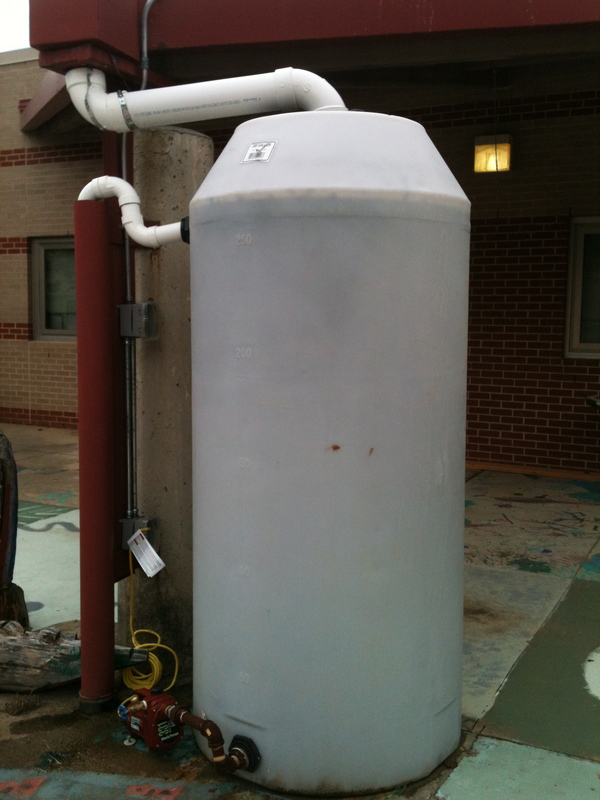 **Partnership with NC Botanical Garden, arbor in front of school, free-standing handwashing station, shed for tools, garden all over the school grounds. 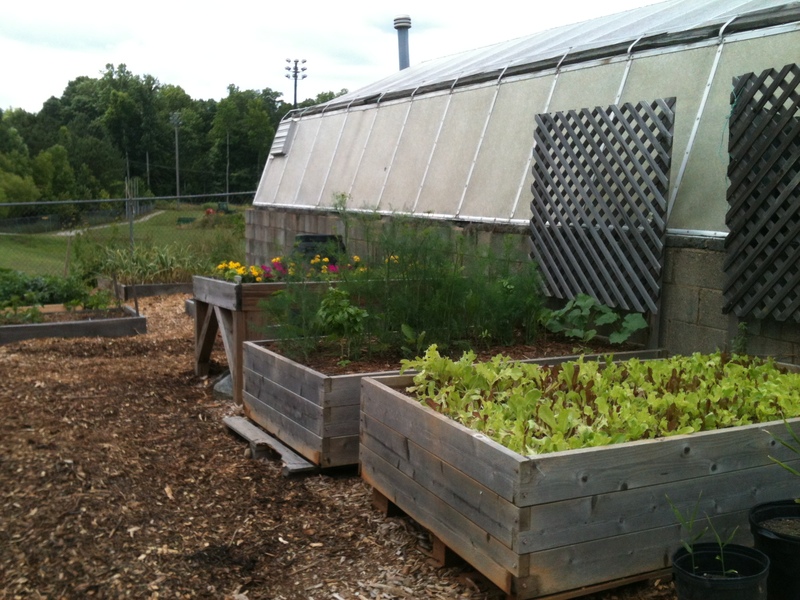 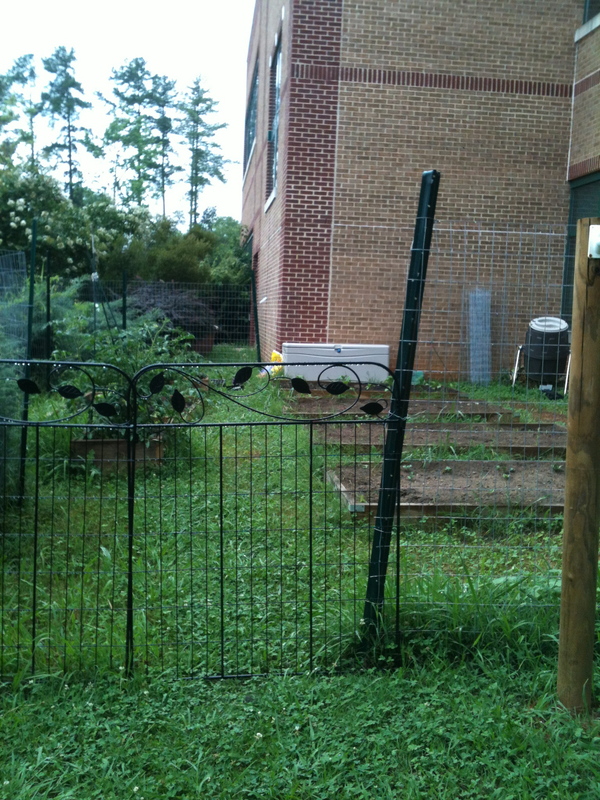 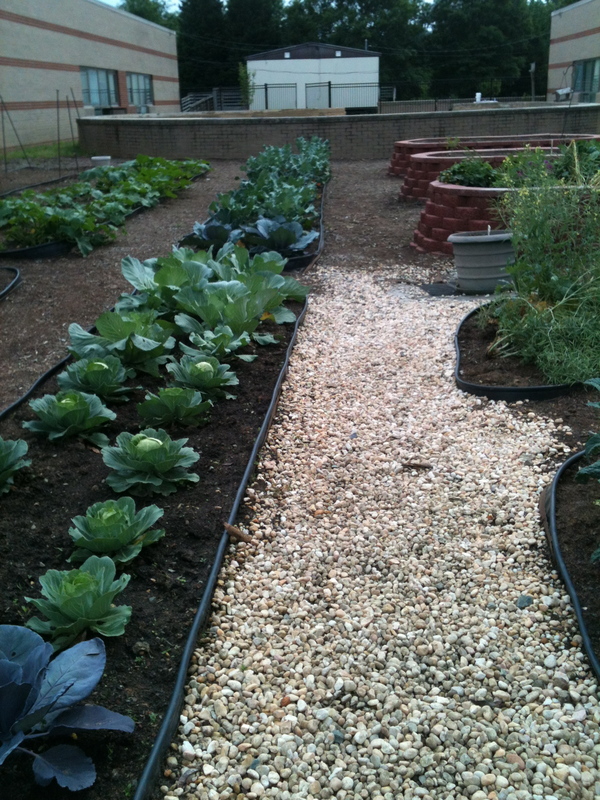 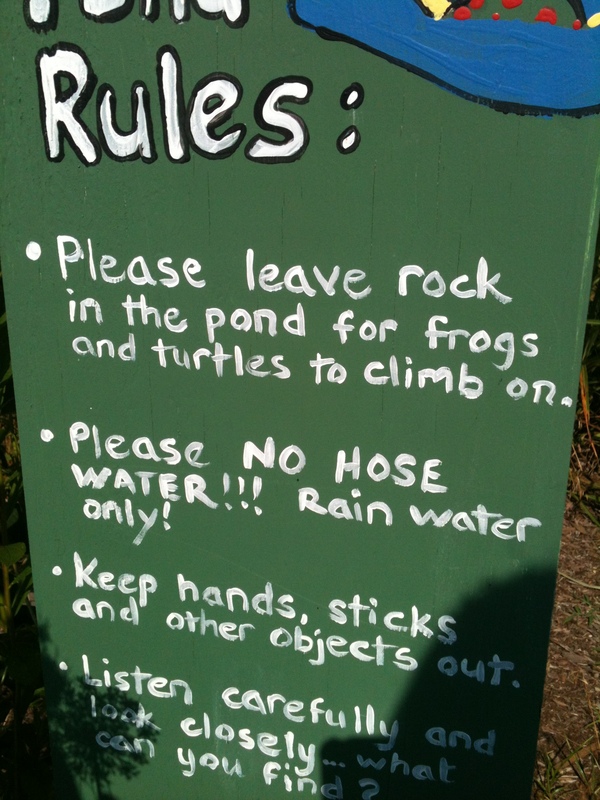 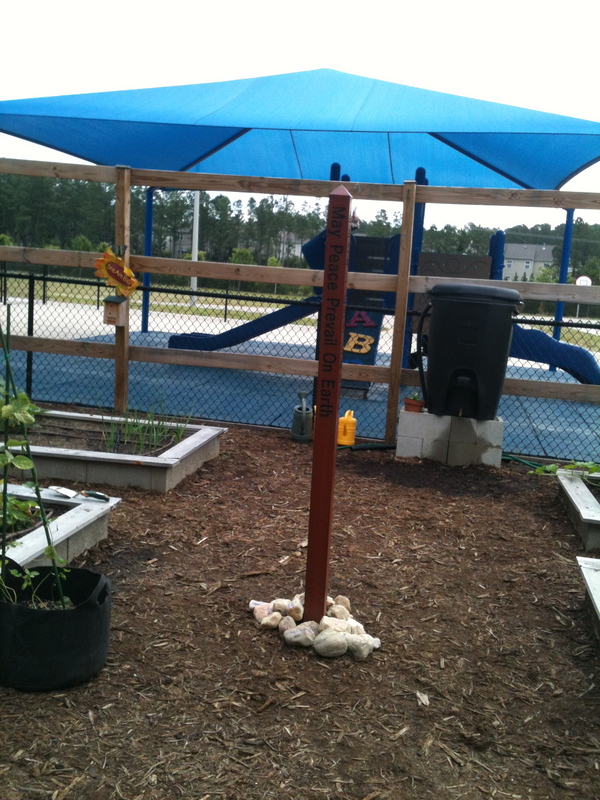 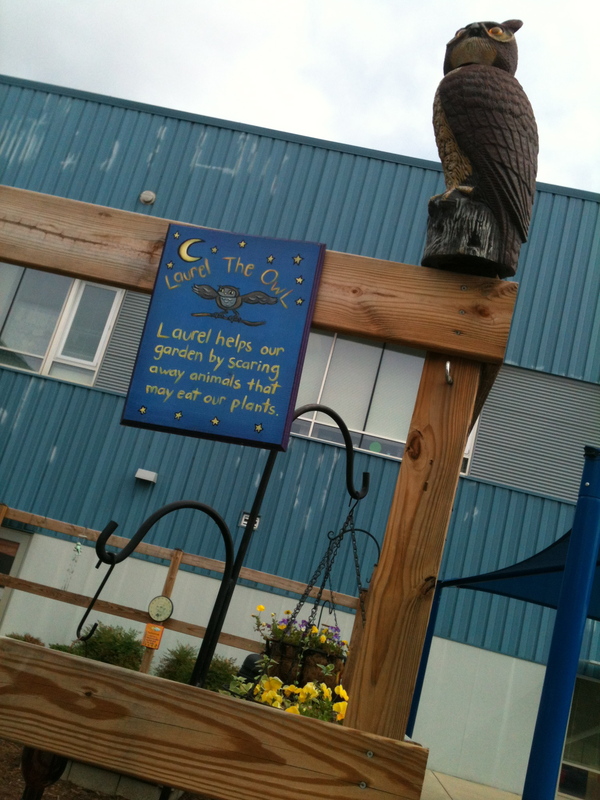 **Cool signage to remind folks about handwashing, greenhouse/hoophouse, fenced in. 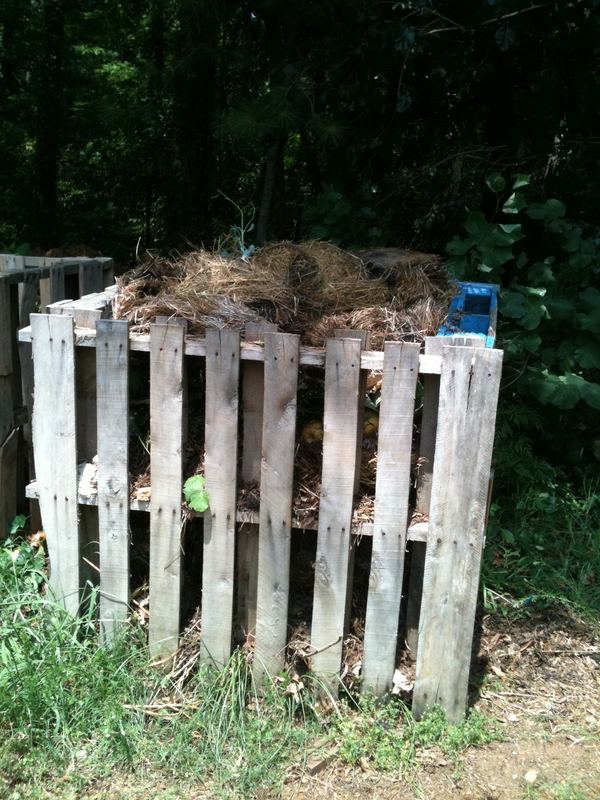 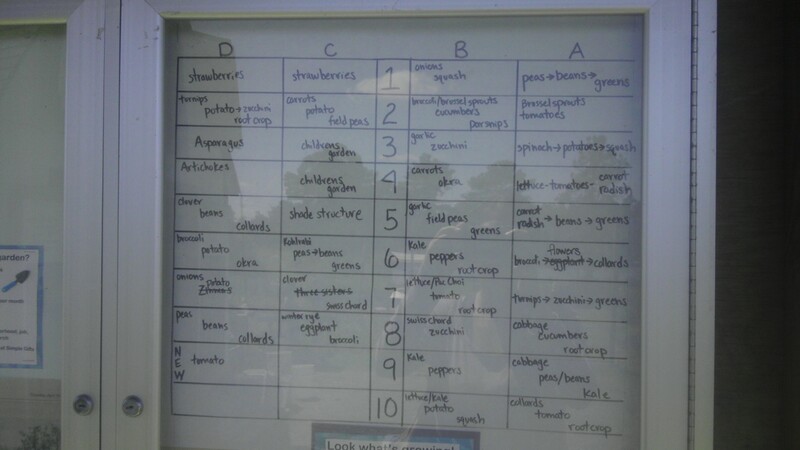 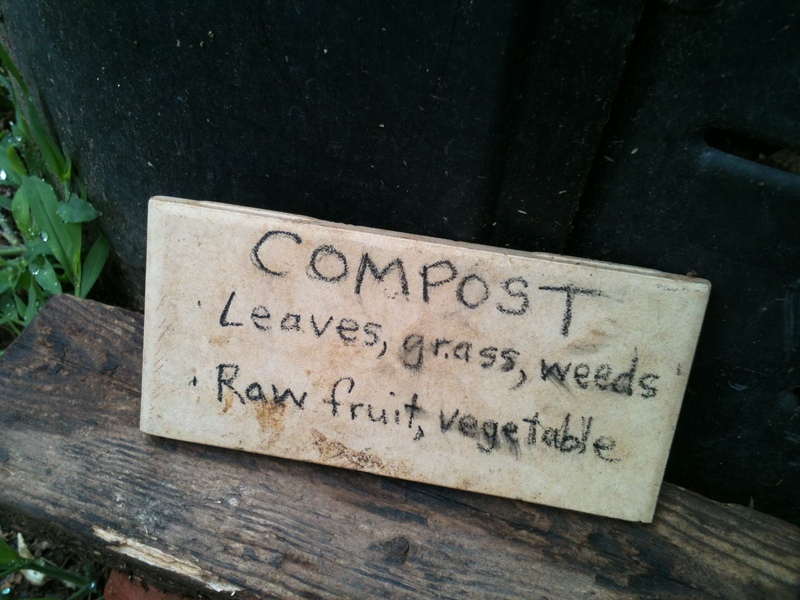 **Compost tumblers, loads of organization.